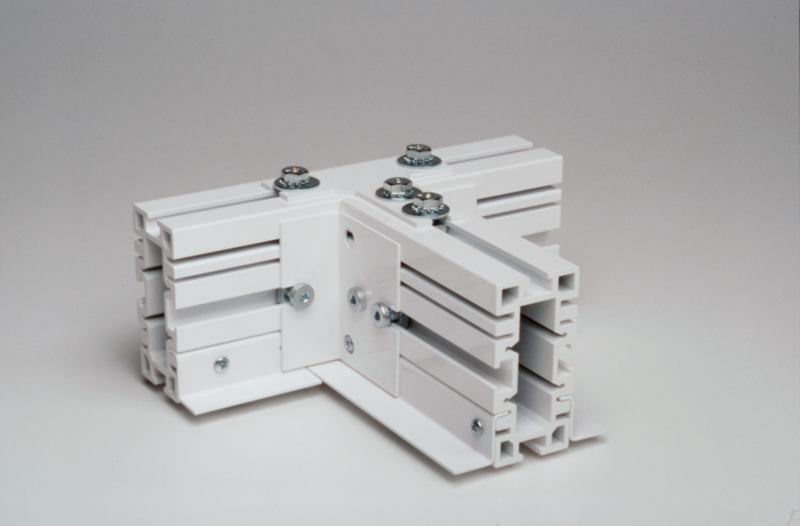 This entry was posted on February 26, 2016 by Angstrom Supply. Since there are many different materials and fabrics used to make cleanroom garments, choosing the best ones for your needs can be complicated. 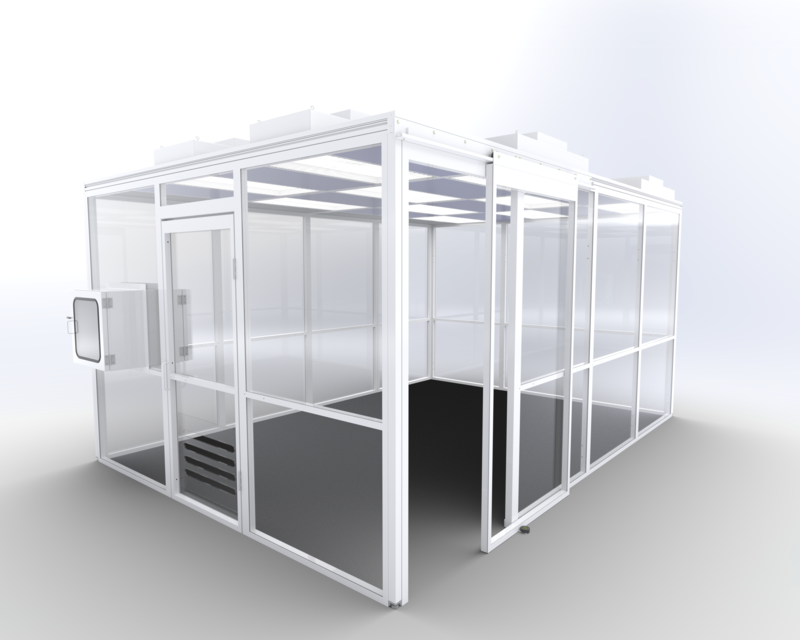 Knowing each material’s benefits and short falls can be helpful with this process, which is why Angstrom is here to help with a quick overview of the most common materials used for disposable cleanroom gowning products. Also known as PolyPro (PP), is a thermoplastic polymer. 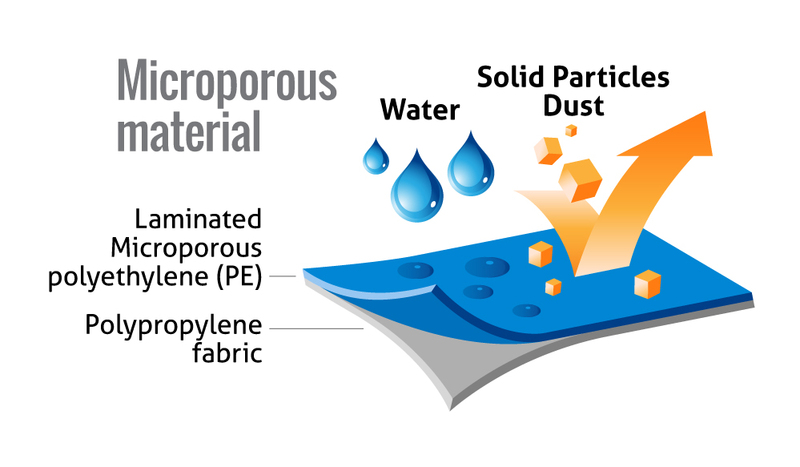 Nearly all disposable garments have some level of PP in the makeup of the fabric. 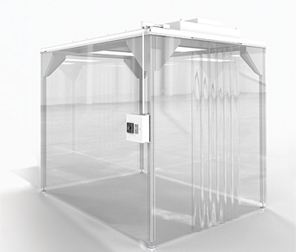 The lowest cost cleanroom garments are made of a single layer of PP, available in various basis weights or material thickness. Most bouffant caps, beard covers, and low cost lab coats are made of this single layer construction. SMS is material made from 3 layers PP. 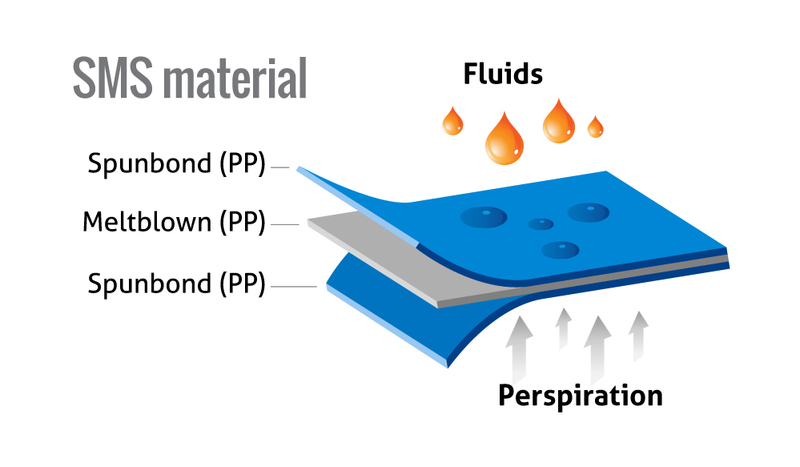 One layer of Melt Blown PP is sandwhiched between two layers of Spunbound PP. This material is great for added durability over single layer PP material. SMS also provides liquid resitance yet breathable and is fairly low-linting. Microporous is a PP material laminated with polyethylene. Considered to be a great alternative to Tyvek. Offers the ulitmate level of drability, Impervious, and extreamly clean for the most critical environments.